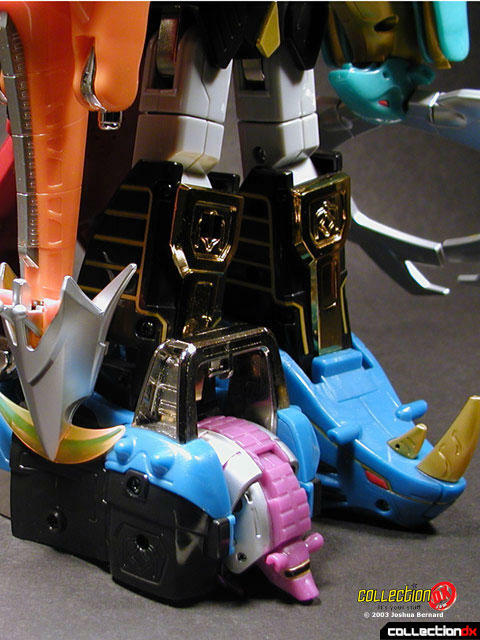 of 5 zords: Deer, Giraffe, Aardvark, Rhino and Hawk. 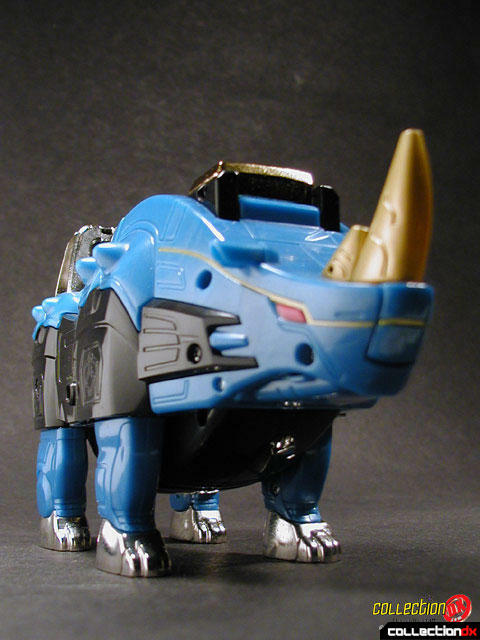 calling, laser beam and battle call. 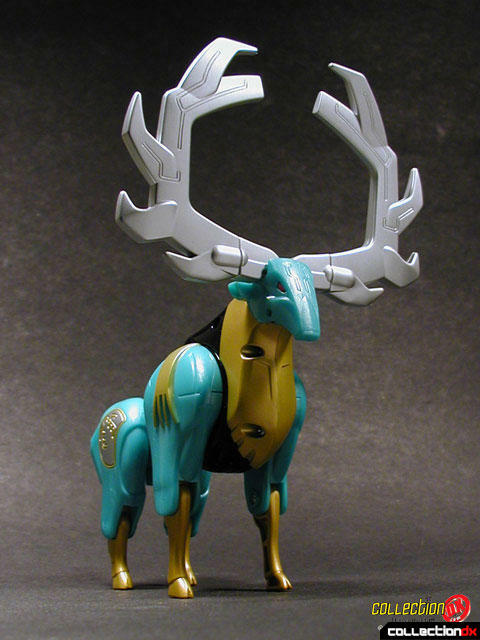 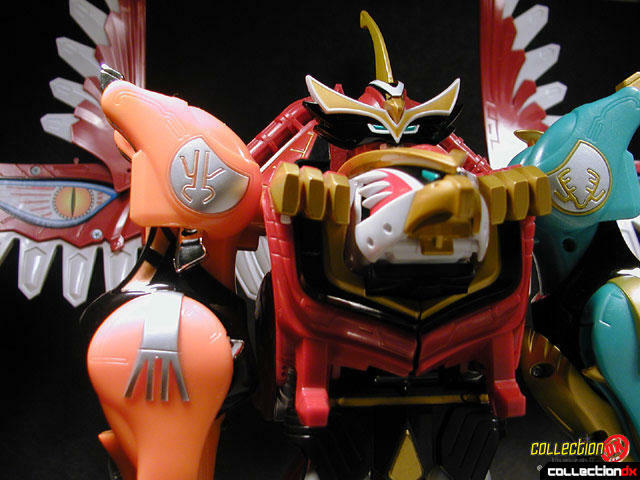 The Wildforce Megazords come from the Japanese sentai show Gaorangers. 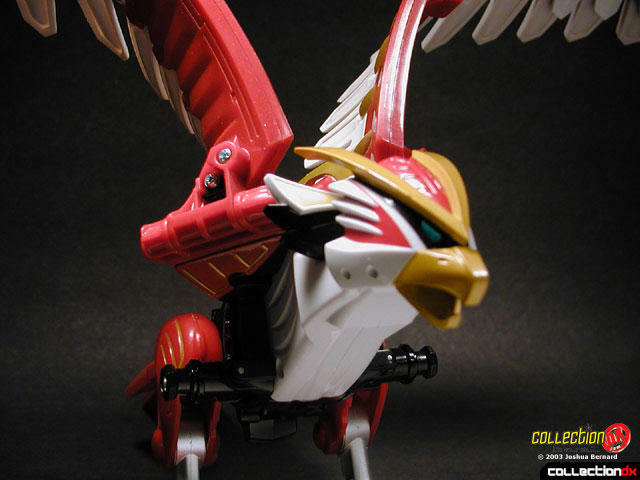 The original Japanese name of this toy is Gao Icarus. 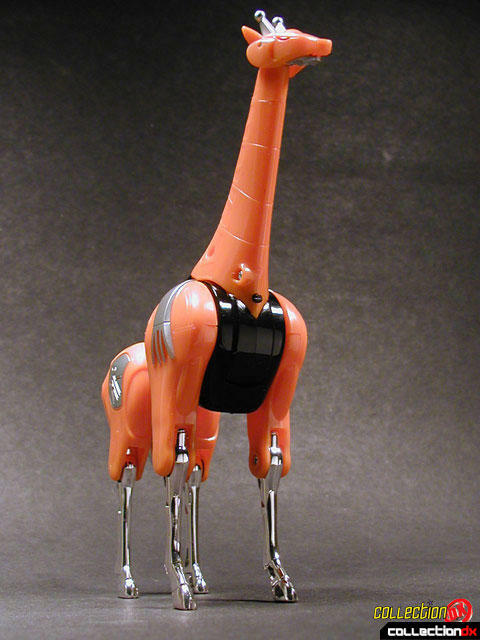 you do it once you don't forget it. 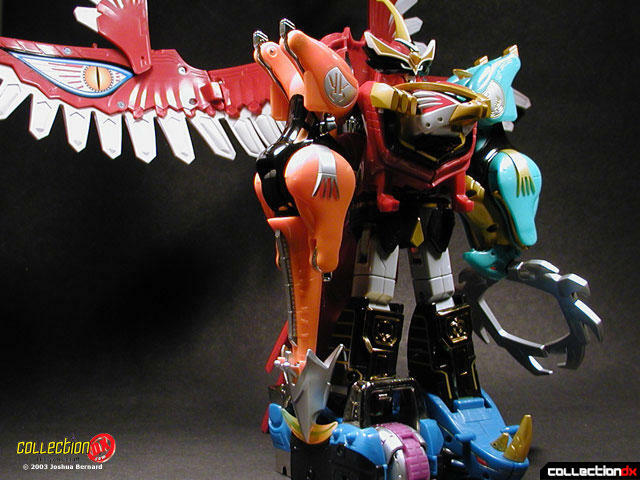 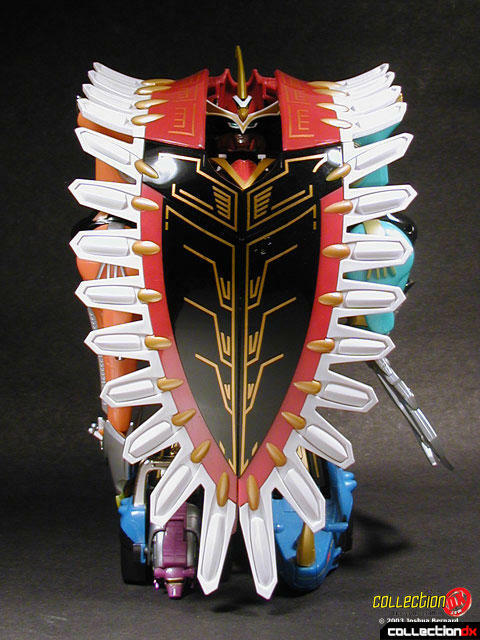 The Isis Megazord is very similar to its Japanese counterpart, Gao Icarus.